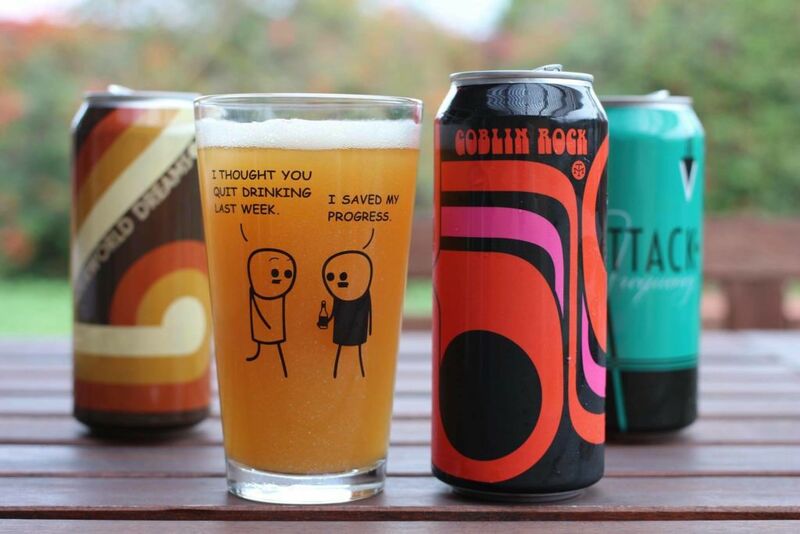 With Monkish Hazy Double IPAs there are some people who say that they peak around two weeks. I did my own experiments though I didn’t choose the best beer for the experiment because the Gasket Hunter release I snagged seemed to be hopped much more than usual. I was able to verify this once I picked up some cans of Rinse in the Riffs that did not have the same green taste even a week after release. Monkish has been hyped like crazy for their hazy double IPAs in the last couple of years and from what I have been able to try I find them to be worth the hype. The purpose of this experiment was to see two things. First, if the fans were accurate and the beers peaked around two weeks after packaging, and second if the beers hold up nicely a month or so after release. Gasket Hunters is unique in that they ridiculously saturated the beer with hops, so much that even a month old the beer was still tasting somewhat green. I had saved one can of the beer to see how it tasted a month and a half in but it was not in my fridge when I returned from a short trip. The beer was still quite enjoyable overall with flavors of overripe tropical fruit and melon coming through at the various stages. What makes the beer green in the first month to me is the strong hop acidity at the finish and the highly noticeable alcohol character. I am comparing this to my experience with Monkish growlers that hide the alcohol insanely well and drink like 5% alcohol though being really 8.5% alcohol. 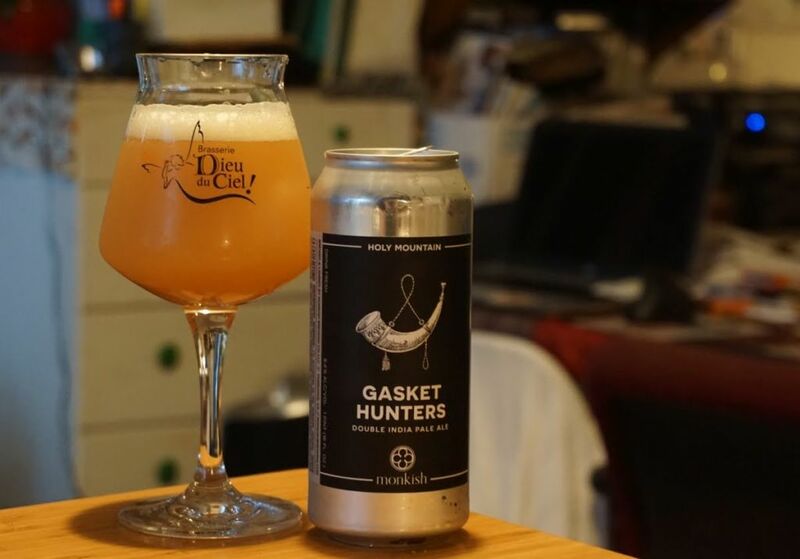 Even 3 weeks and 1 month old, various cans of Gasket Hunters were insanely grassy and acidic in a way that I typically don’t experience with Monkish beers. In comparison, the Rinse in the Riffs beer was creamy and delightfully balanced at 11 days old based on the canning date. It stayed deliciously creamy and hoppy up through when I opened my last can at almost a month and a half old. This is consistent with what I have read reported by many people as far as when Monkish Double IPAs peak in flavor and experience. 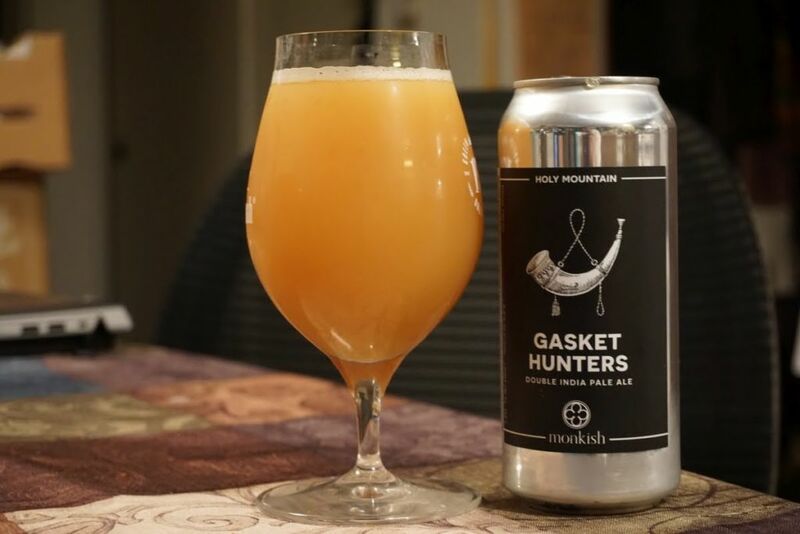 My assumption from reading fans’ discussions online is that the Gasket Hunters was hopped more like a triple IPA so that once I determined it was a bit too harsh for my palate i should have sat on the beers even longer before getting into them further. In conclusion, my results verified what people told me on BeerAdvocate forums. 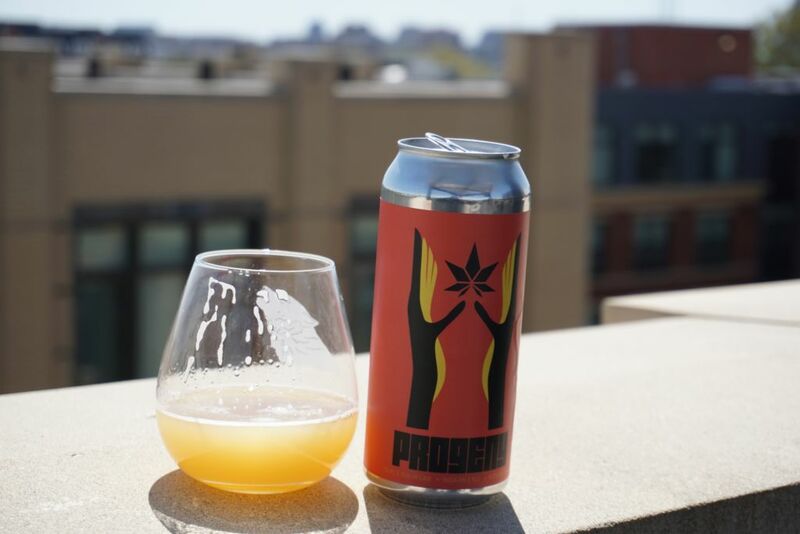 Most double IPA releases from Monkish hit peak balance just around two weeks and from there get slightly more mellow but still stay flavorful for up to a month and a half. 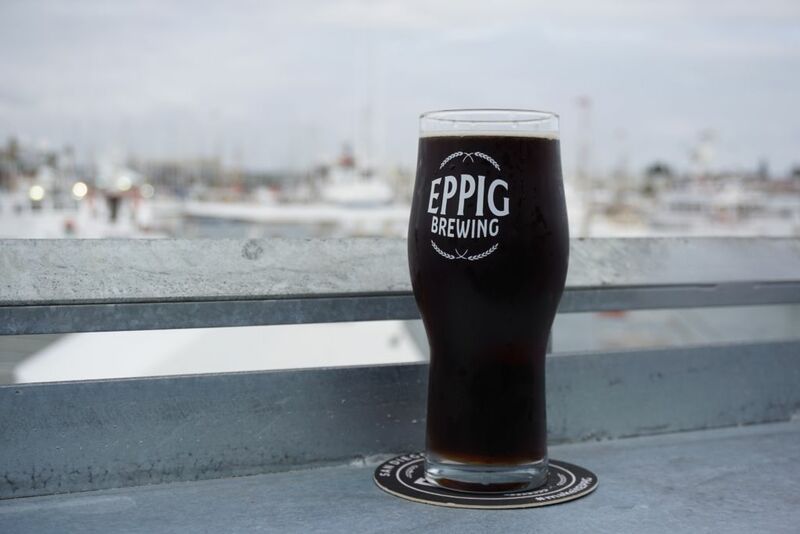 If you read a description for a beer that claims to be as saturated with hops as Gasket Hunters was, you may want to test out for yourself starting at three weeks in to see how it is tasting. Of course even when a beer is “green” some of you may prefer that flavor because it is up to personal preference. 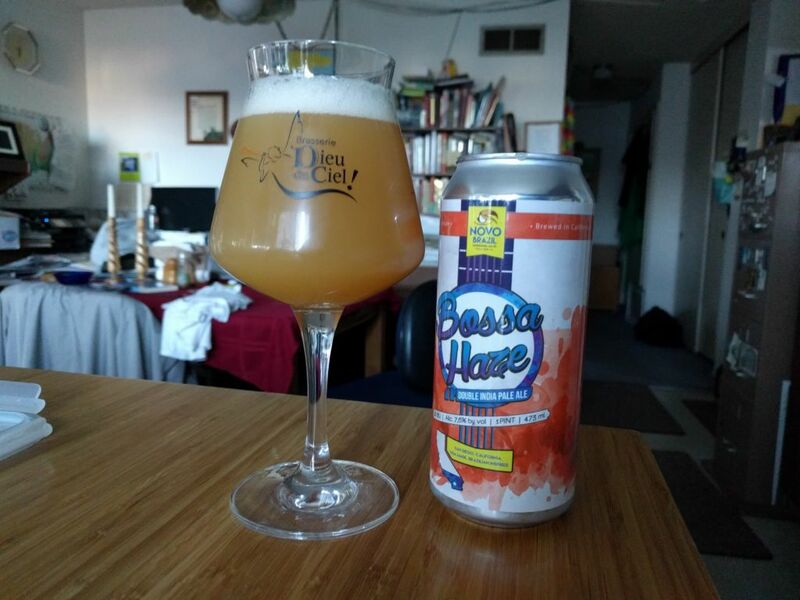 Since writing this blog, I had the pleasure of putting together a few side-by-side tastings with Tree House Hazy IPAs and Monkish Hazy IPAs. The result, no surprise to me, was that for the double IPAs, the beers were indistinguishable. In particular, I put Waterballoon Fighters from Monkish up next to Doubleganger from Tree House (an extra-hopped version of doppleganger) and could hardly tell the difference other than one beer was a little more “green”. If you like a good hazy IPA, I haven’t found a brewery in Southern California more consistently great than Monkish is though Modern Times occasionally comes close enough and is more readily available. Aslin recently closed their tap room so when I stopped by I bought cans and left. Thankfully they had a good variety so I was able to try quite a few beers. I picked up cans of Orange Starfish, hazy pale, Progeny Devil’s Son in Law, Hazy IPA, Gose with apricots, Gose with blackberry and raspberry, and Master of Karate DDH Double IPA. Both Orange Starfish and Progeny were tasty hazy beers. Orange starfish was creamy with notes of citrus. Progeny was a nice mix of ripe tropical fruit and herbal hops on the finish with a good medium body. The apricot gose was delicious with tons of apricot flavor that balanced nicely with the base beer. The berry version was my favorite, bursting with juicy berry flavor and a nice soft mouthfeel. The Master of Karate was my least favorite of the bunch. It was a bit restrained on the hop aromas and seemed a bit more malty than I would have preferred. It had some notes of tropical fruit and an herbal bite. While it didn’t blow me away it is still a good drinkable hazy DIPA. Aslin is a worthwhile stop if you are in the area and need your hazy IPA fix. The price per four pack is reasonable and the beers are all quite good. 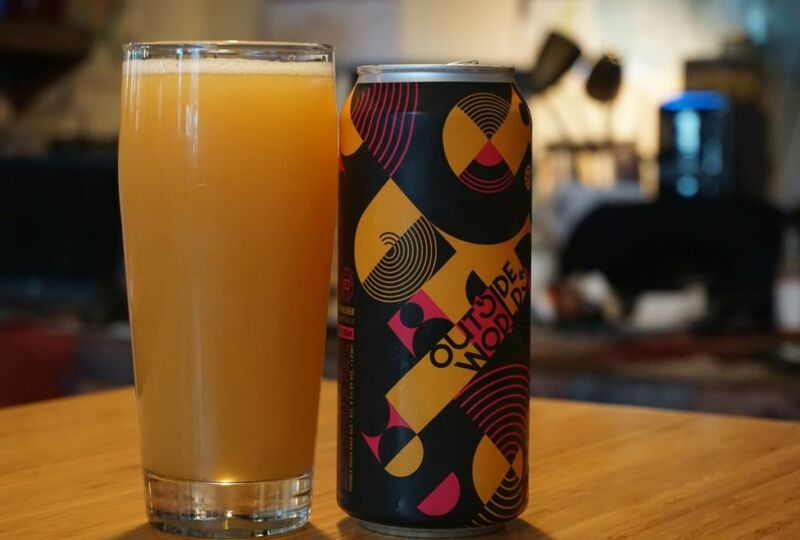 If you compare it to other hazy IPA breweries in the North East US they are about average in the Hazy IPA department but stand out with the deliciously juicy gose beers. 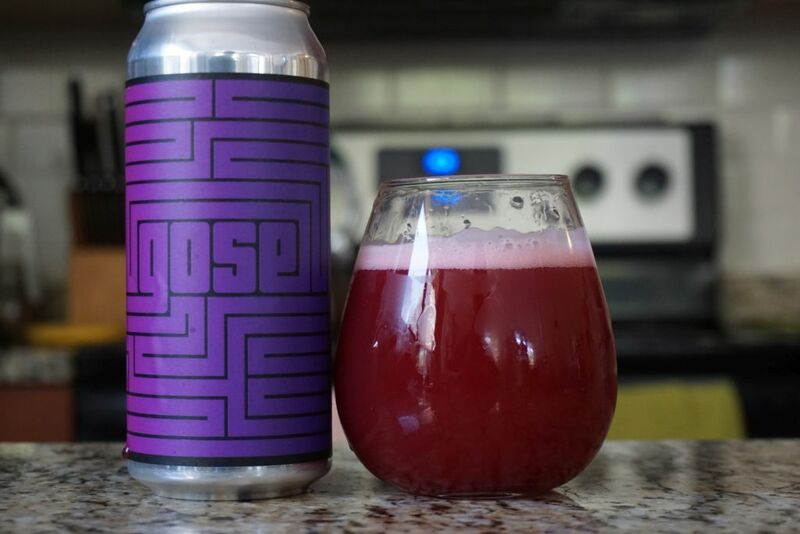 The berry gose was more explosively juicy than most beers I have had of the similar style. If you are not in the area but looking to trade, go for their fruited gose beers because that is where they really win out. The Haze Craze is here to stay and is just going to grow bigger in the coming months. 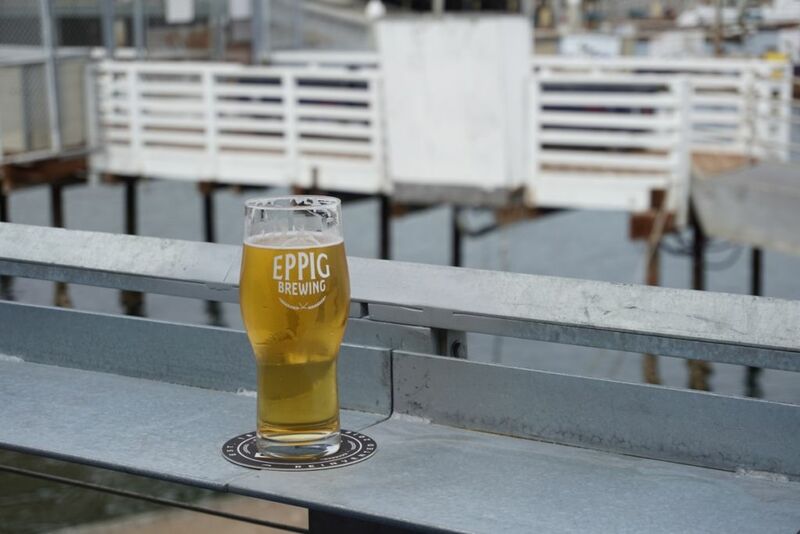 While a few Los Angeles area breweries have been getting a lot of attention for the style, I want to focus this post on where you can find the haze in San Diego. I will continue to update this poss throughout the year as this information changes rapidly. The breweries in this post are not in any particular order. Higher or lower numbers do not reflect the quality of the beer. The brewery is doing monthly can releases you can pre-order online or buy direct from the source starting the release day party. Most of these beers show up on tap at the tasting room prior to release so you can figure out which ones you like best. Word on the street is the Modern Times hazy IPA cans hit the sweet spot after two weeks. Their latest release, Luna Park has hit the sweet spot of soft hazy beer with tons of fruit. 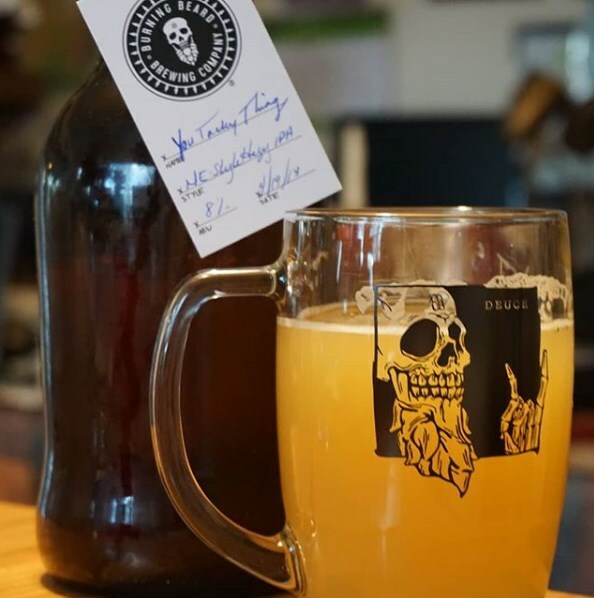 Pure Project releases small batches of hazy beers at their tasting room on tap and does small batch can releases. The quality of Pure Project cans has improved nicely since the beginning of 2017. Cans continue to sell quickly in the tasting room. They have started doing releases earlier in the day so that they can sell more quickly before they start serving beers. 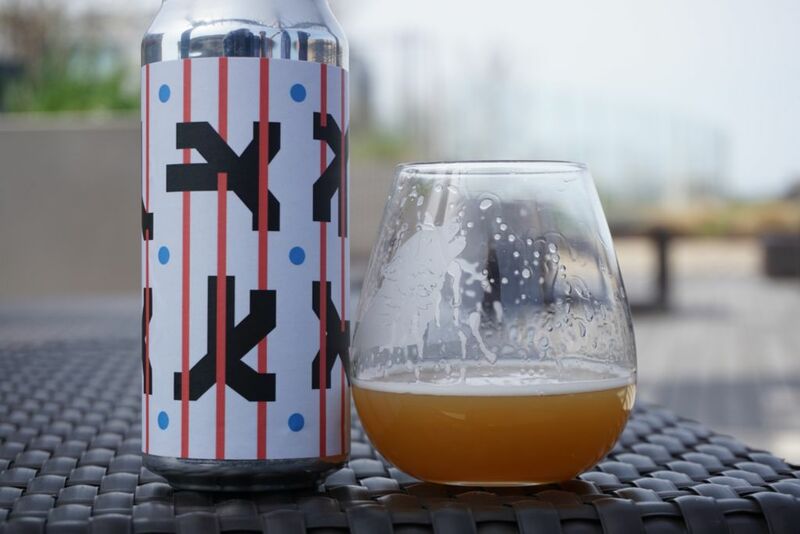 Mikkeller is doing regular small batch can releases and have already announced that they expect to do a number of hazy releases throughout the year. Hazy releases in 2017 have been impressive so far and Mikkeller is the first to add a regular hazy beer for distribution. 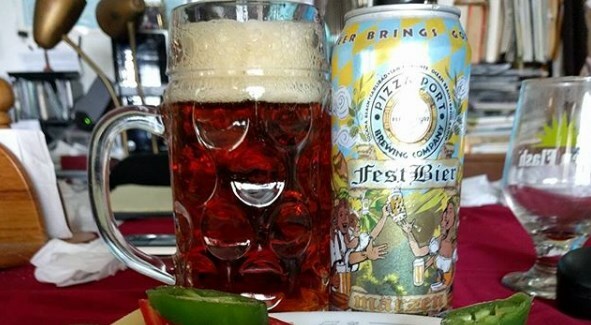 Pay close attention to their description of each beer as they sometimes add things like lactose or honey to the IPAs. Mikkeller recommends drinking the beers within the first two weeks after purchase. Fall has been doing limited can releases of unfiltered IPAs for a while. 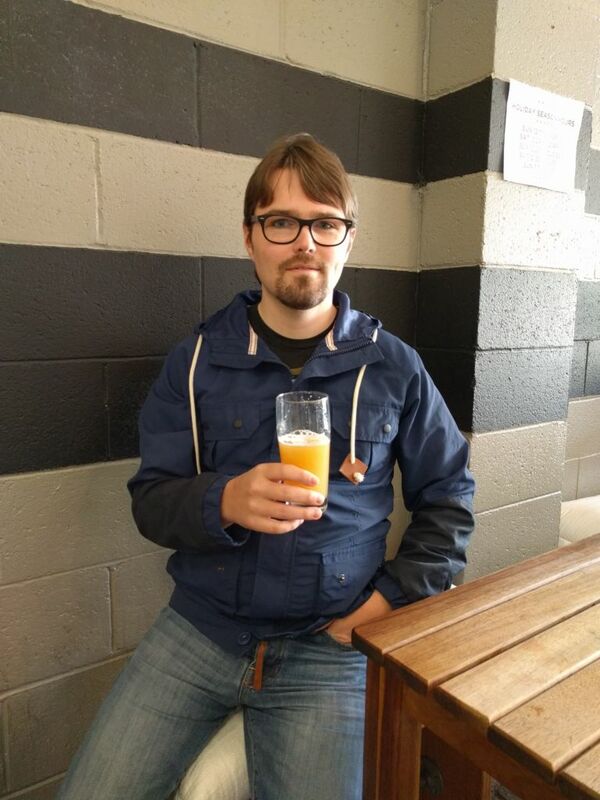 I did not find the early variants of the beers to be hazy. Thankfully, over time they have figured out how to release these as hazy beers. I tasted one called “This is not my beautiful wife” at the tasting room in March of 2019 and it was fantastic. I look forward to trying other new hazy IPAs from them in the future. Though much further south than most beer drinkers venture, Novo Brazil makes some impressive hazy IPAs. They have already had a few can releases in 2017 and some of them even found limited distribution outside the brewery. Abnormal has released an astounding number of IPAs over the short time they have been open. In 2016 they released New Money, their hazy IPA and it disappeared quickly from every bar that had it on tap. 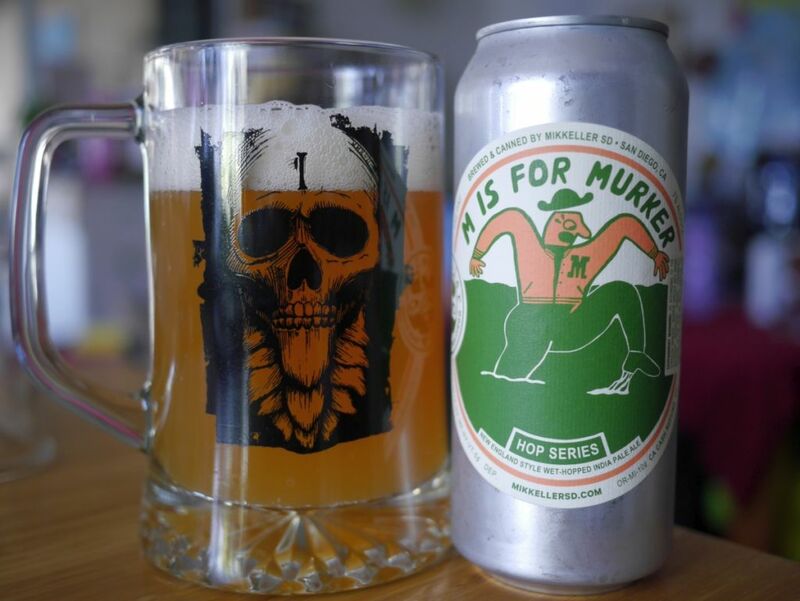 Abnormal’s hazy IPAs tend to be high on the hop acidity for those who enjoy that style. Abnormal has done a couple of releases in 2017 from the tasting room. The latest release was today and they have dialed down the hop acidity from earlier batches. 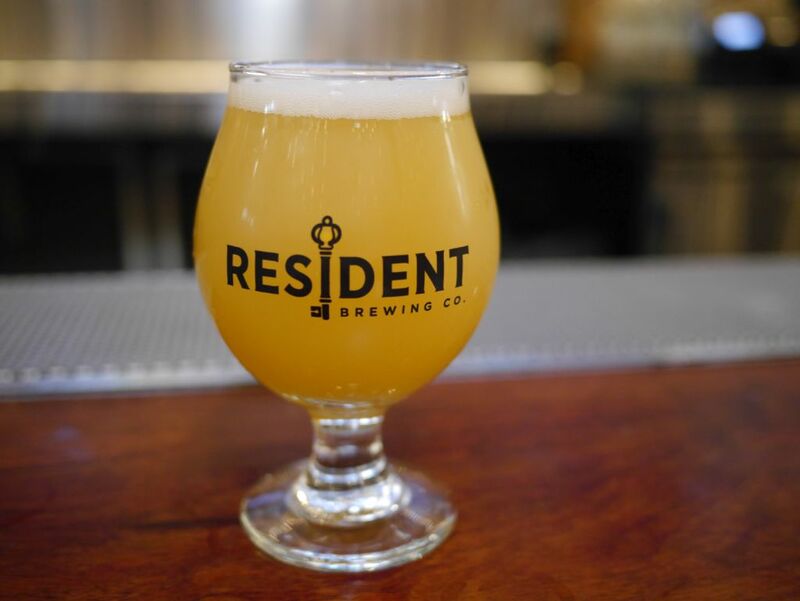 Resident released a hazy galaxy hop IPA in 2016 and followed it with other delicious hazy offerings. So far they have only been available on tap. A crowler machine was installed recently at the brewery, making it easier to take home this delicious beer. Because of their popularity they have done more limited crowler releases rather than having them available all the time. 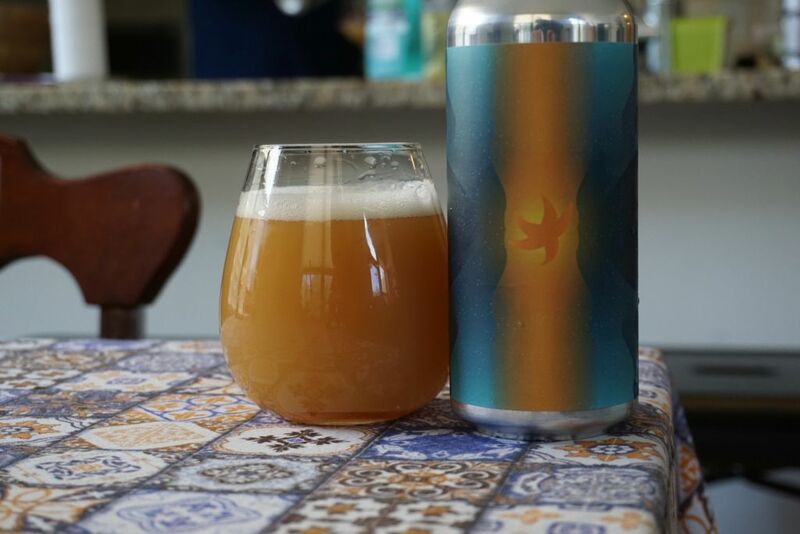 Resident has recently in March of 2019 started doing can releases along with their crowler releases. The first beer for this release was their Chasing Citra, just in time for opening day. My additional pour of the delicious Chasing Galaxy IPA. This small brewery barely had a grand opening but already when I visited they had some excellent hazy IPAs. I expect more to come this year as word gets out. So far in 2017 they have done one can release of two hazy beers. I expect more to come throughout the year. Despite opening in the style of a traditional Irish Pub, Half Door hasn’t wasted any time experimenting with other styles. Half door makes some of the best hazy beer in San Diego though you must go to the tasting room to order it as they do not offer growlers. It is worth making a trip to try what they have to offer. Though Half Door has not yet started to release cans, they will have the ability to sell beer in growlers and possibly cans as of January 2019. So watch out for can releases going forward. 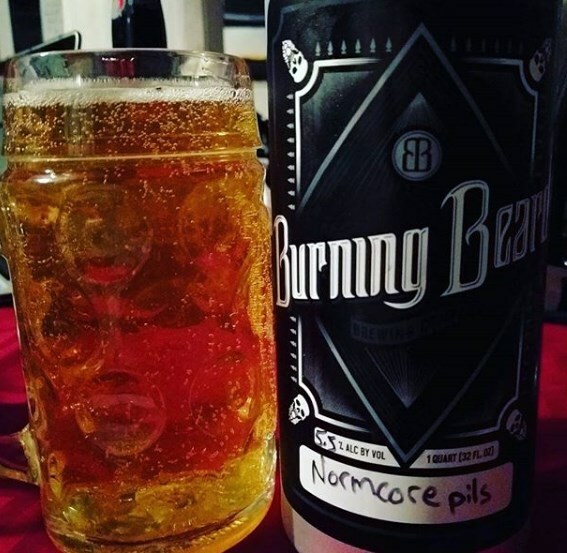 Burning Beard is known mostly for their traditionally balanced IPAs but they have been experimenting with hazy IPAs and they released a couple of small batch hazy IPAs in 2016 that were quite popular. With how delicious their core IPAs are, you can’t go wrong with anything from them. 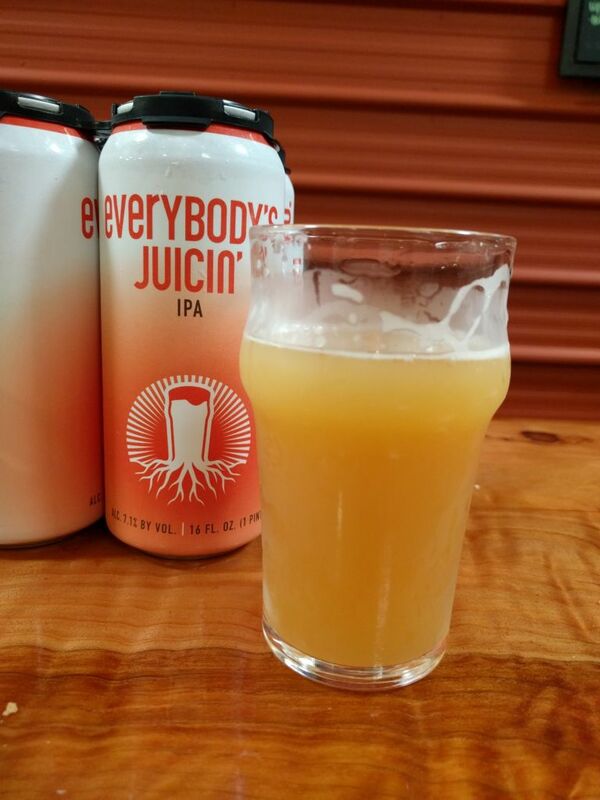 Since my original post, Burning Beard released a highly impressive hazy double IPA at their 2nd Anniversary party in March of 2018. The beer mellowed nicely and was delicious, tropical and soft when I filled a growler with it almost 3 weeks later. 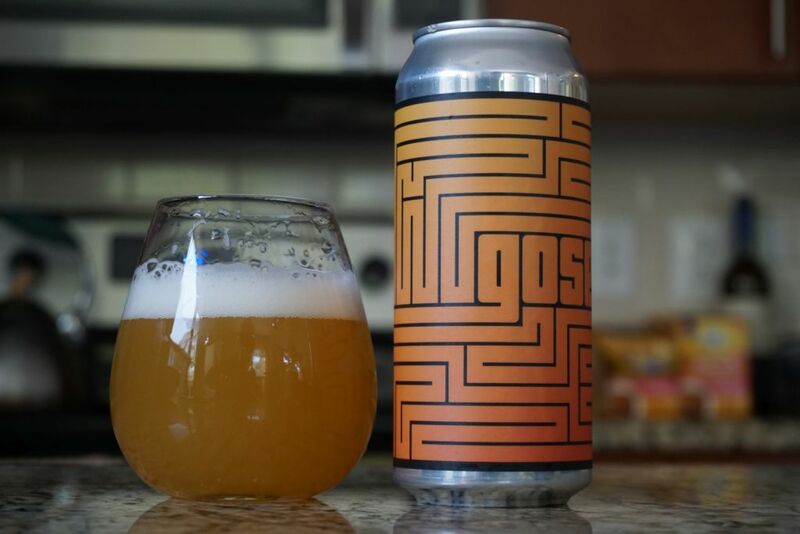 If they continue to make hazy IPAs like this, they will soon become known for the style. Though previously only available in crowlers, Burning Beard started to release 16oz cans of their hazy IPAs in early 2019. Hopefully a future release will be cans of You Tacky Thing. Council Brewing, ChuckAlek, and Toolbox have been removed from the post entirely now to recognize that they are no longer open. 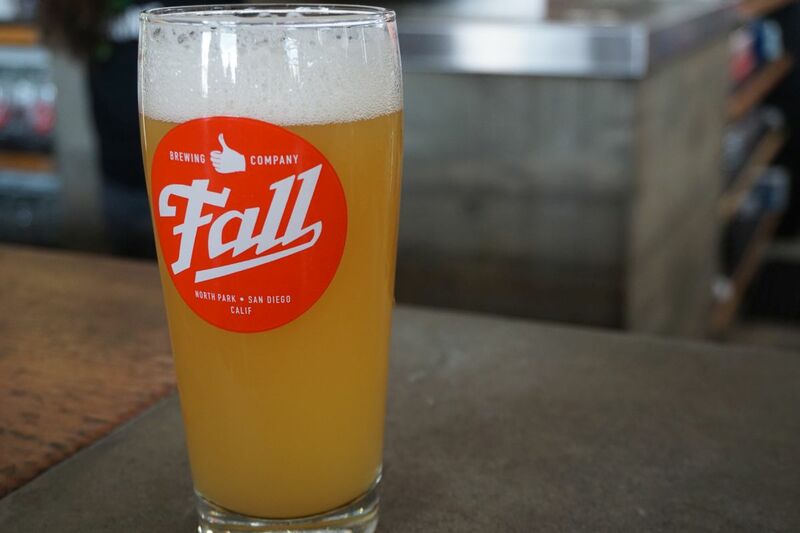 Fall Brewing has been added to the list. 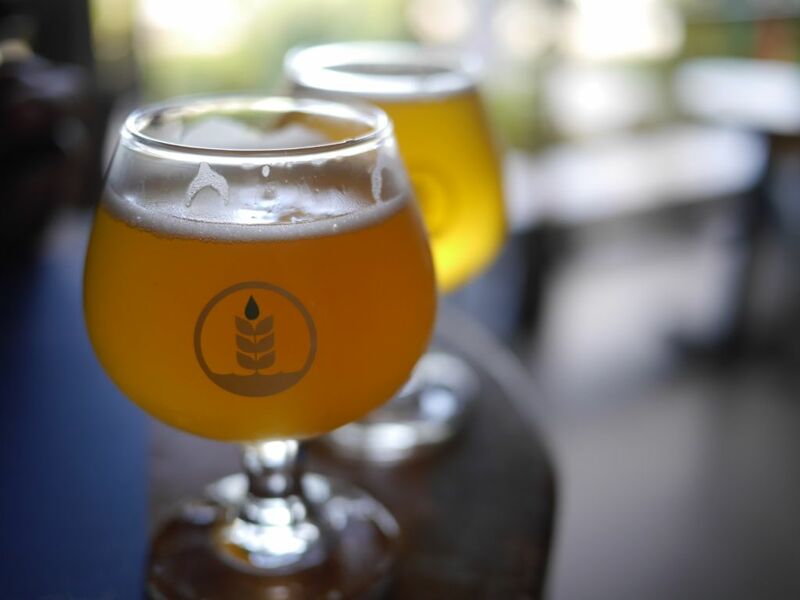 In the beer enthusiast world, Monkish Brewing has been a known quantity for a while for their sours and farmhouse ales. Then they got access to hops and started doing hazy IPAs as limited release cans direct from the tasting room. I’ve heard stories of the crazy lines for these beers but haven’t gotten to have more than a small taste of a couple at a festival, until I stopped by on a whim and they had Foggy Window on tap. Foggy Window is a double IPA at a solid 8.2% alcohol but looks like a mango smoothie more than a beer. The beer is not very bitter or boozy as you can sometimes get in this style but instead creamy and tastes like mango and pineapple juice. 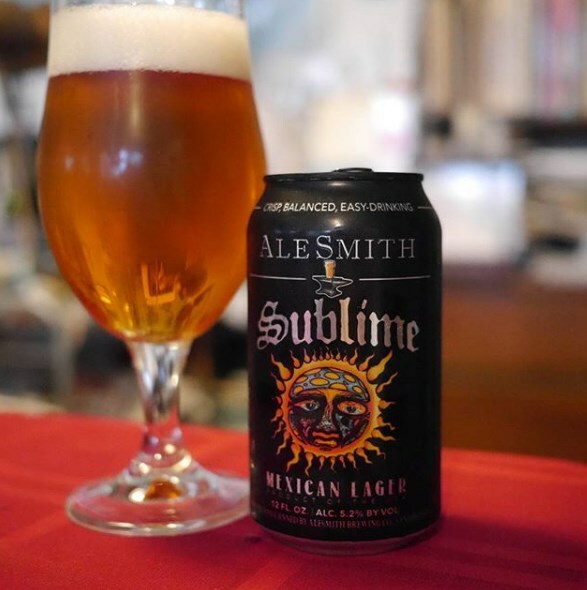 I was hooked after I tried it and now understand why people from San Diego drive 4 hours round trip to get their hands on this beer (just not the choice to wait in line). Even having enjoyed a few phenomenal hazy beers, I was not expecting the explosion of flavor that I got here. If you are on the fence about whether you should pick up some hazy IPAs from Monkish or try to get some on tap, do not delay. Hopefully sometime this year they will get to the point where the demand dies down a bit and I can more easily stop by for some cans.